UN Convention on the Rights of the Child 1 UN Convention on the Rights of the Child UN Convention on the Rights of the Child (1989) United Nations Optional Protocol to the Convention on the Rights of the Child on the Involvement of Children in armed conflict> � related portals: United Nations, Human rights. � sister projects: Wikipedia article, Commons gallery, Data item. 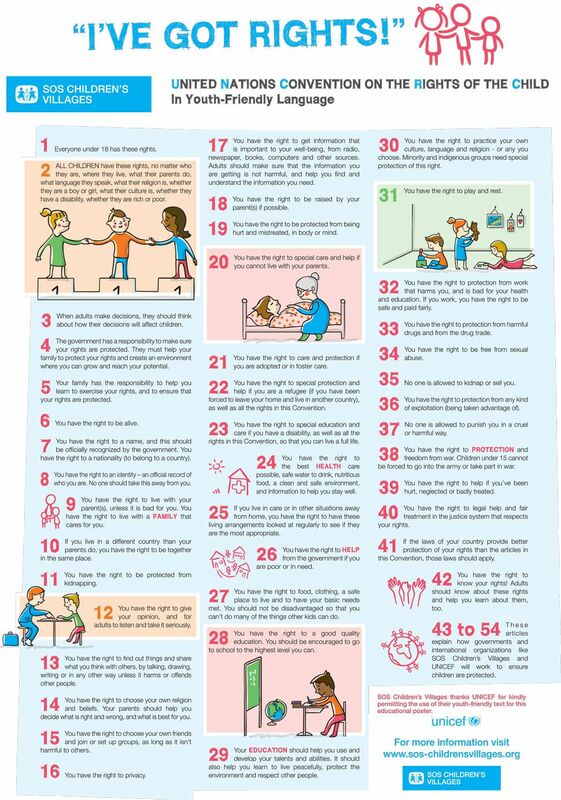 Preamble �... UN Convention on the Rights of the Child. 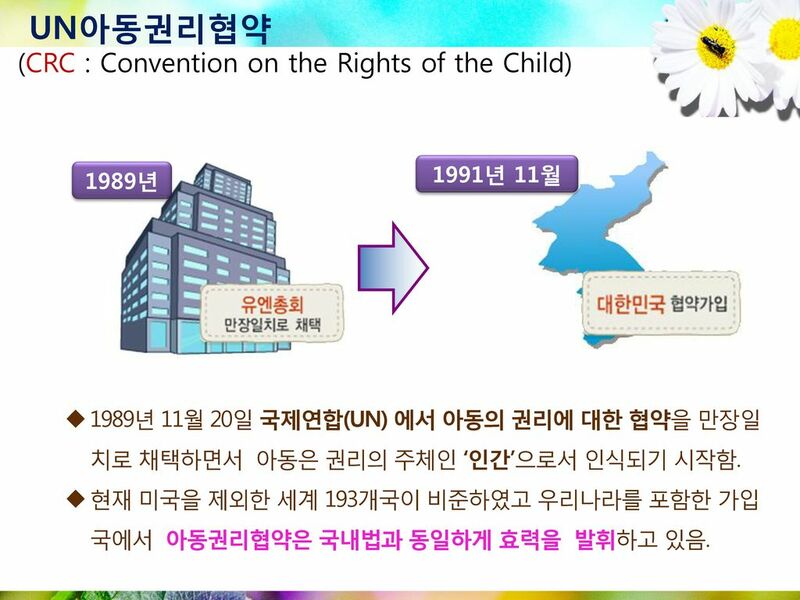 The Convention on the Rights of the Child (CRC) (external link) was adopted and opened for signature, ratification and accession by General Assembly resolution 44/25 of 20 November 1989, and entered into force 2 September 1990. 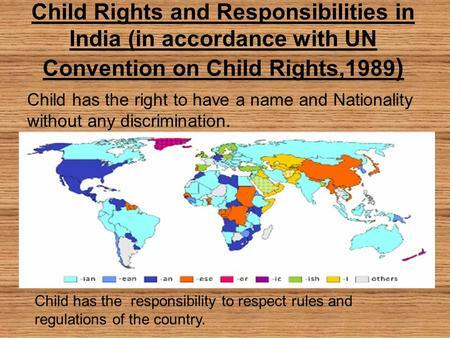 The United Nations Convention on the Rights of the Child (commonly referred to as the CRC, CROC, or UNCRC) is the most widely ratified human rights treaty in the world. It is a human rights treaty built on different legal systems and cultural traditions which sets out the civil, cultural, economic, political and social rights of children.